Last weekend I went to the Albuquerque International Balloon Fiesta in New Mexico, which is the largest balloon festival in the world. The city puts on an amazing event for people of all ages to enjoy. Its perfect for a families. Spectators can get up and close to the balloons an ask pilots questions as well as collect trading cards of the different balloons at the festival. I was amazed at the number of balloons, shapes, colors, and sizes. Riding a hot air balloon was on my bucket list which is why I wanted to go, but it costs $400 to ride with Rainbow Ryders which is the official company taking off from the balloon park. Is it worth it? If you have the extra money, I’d recommend launching from the balloon field because you get to go up with hundreds of balloons around you. 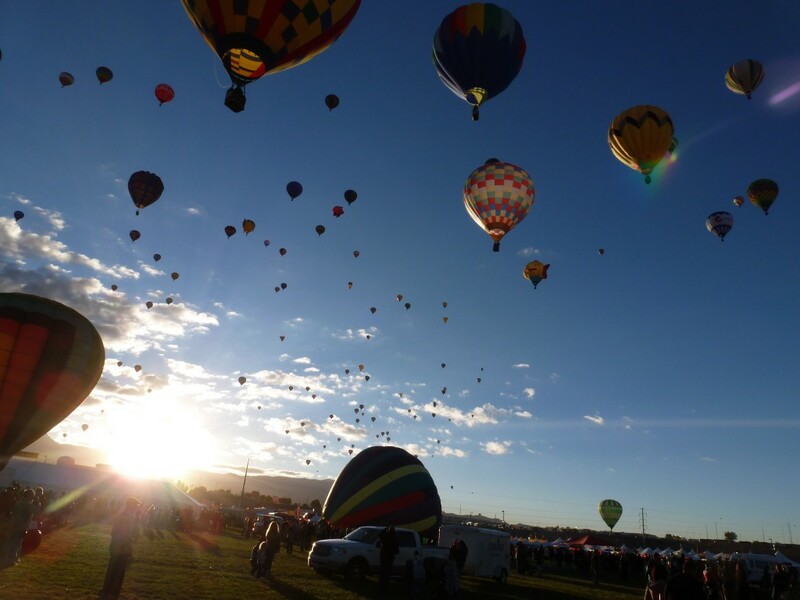 The other companies in Albuquerque has flights five miles away from the balloon park. I decided not to book a ride this year, but instead I volunteered at the event as balloon chase crew with hopes to get a free ride. 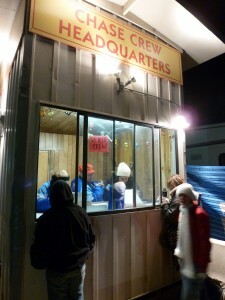 I actually missed the deadline to register online as crew. All I did was show up at the chase crew tower on the southeast corner of the launch field at 5:00 a.m. Some of the things I did was man a fan that blew cold air into the balloon (I had to make sure no one tripped on wires), sealed velcro openings in a balloon to prep it for inflating, passed out balloon trading cards, chased a balloon in a truck with six other guys, packed the balloon, and loaded the basket onto a truck. It was a lot of work, but it was a blast! Volunteering as chase crew doesn’t guarantee a flight, but the more times you help out during the week it’s possible to get invited to jump into the basket. 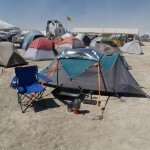 It wasn’t my lucky weekend to fly, but volunteering was a rewarding experience for me. I got to learn about the history of ballooning, how hot air balloons work, how to inflate and deflate it, and pack it up. The people I crewed with taught me so much about the sport that I never knew. Plus, I met new friends. One local I met told me about the Albuquerque Box, which is an area in where the wind conditions are optimal for balloons to fly. The balloonists can change their elevation and navigate in a vertical box to fly near the launch field. At low elevations the winds tend to blow from the south, but at a higher elevations they tend to blow north. Balloons can fly in a pattern to ride the winds like a box formation. Click here for a video description. 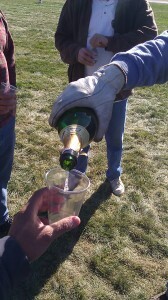 Why is champagne served after a balloon flight? There is a tradition that one of the first manned balloon flights in the 1780s where pilots would bring champagne with them not to drink, but offer it to farmers whose field their balloon landed in. 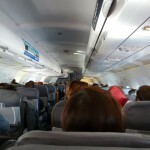 Farmers use to come out with their pitch forks and confront the pilots thinking they were demons. The balloonists gave champagne as an offering to let them know they were human and apologized for disturbing their land. While most of my time in Albuquerque was spent in the balloon park, I was still able to experience a few spots that locals recommended. I’m not much of a beer drinker, but I did enjoy the local brews. I also got to eat some of the southwest dishes and tried green chili. 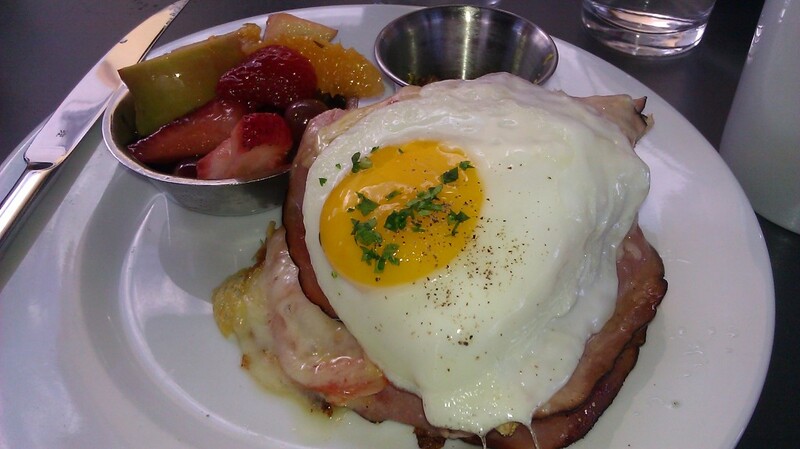 The Croque Madame at The Grove was one of the best breakfast sandwiches I’ve had. The ingredients were fresh and the flavors mixed together so well. Book your accommodations up to a year in advance. Factor in a few days for your trip just in case there is inclement weather. The balloons won’t go up if the winds are high or if it rains. A local told me that usually the second half of the Balloon Fiesta week is best time to go. If you plan to volunteer as chase crew, bring your own leather work gloves, wear comfortable clothes dressing in layers, and wear sturdy shoes. There is a lot of traffic in the morning near the balloon park. Plan to leave at 5:00 a.m. to get there early. I’ve heard great things about this festival. Great experience… I’d love to make it there someday. The locals in ABQ are very genuine down to earth people. Santa Fe is close by too. This looks like such a great day out! I love the shot of the balloons all lit up at night. Thank you. 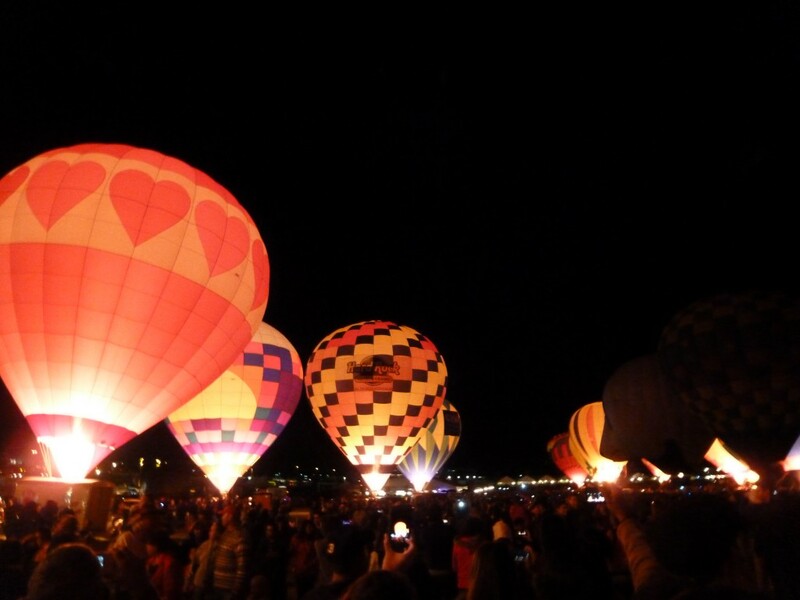 The glodeo at night was cool because they had an announcer do a count down for all the balloons to fire up at once.